Trailer Hitches Sales and Service.Trailer Hitch Accessories. 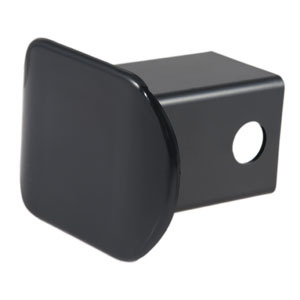 We have the trailer hitch accessories and hitch equipment you need from ball mounts to trailer hitch wiring. With many locations across Michigan and America, our expert installers will make the installation easy. As you are planning your trailer hitch purchase, keep in mind the extra trailer hitch accessories that will increase the value and usefulness of your trailer hitch. Ball Mounts are inserted into the trailer hitch for towing. The item that is fastened to the ball mount, which the trailer connects too. A pin and clip is used to secure the ball mount to the hitch. This trailer hitch accessory comes in two sizes. Brake controls are designed to apply the trailer's brakes. Three types of brake controls: timed, inertia, and proportional. Converters convert a 3 wire system vehicle to a standard 2 wire trailer system. Brings electricity from the vehicle to your trailer. Let our electrical experts install your hitch wiring for you. 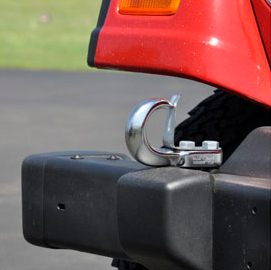 We also carry trailer hitch accessories like bike racks and cargo carriers.